assembly for the tag that lists your model number and serial number. *Lift-Rite North Central is not affiliated with or endorsed by Raymond-Muscatine, Inc. which does business as Lift-Rite®. 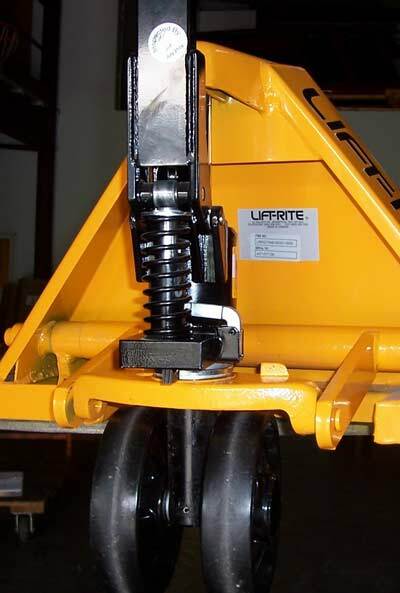 Lift-Rite North Central is operated by Harry Smith & Associates, Inc.